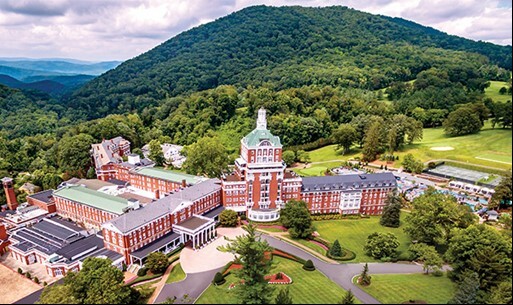 The Omni Homestead Resort & Spa has a new way of making lodging reservations for the VCA Convention this year. Once a convention registration is submitted, the attendee will be emailed a room reservation code. The Homestead reservation department will need this code when telephoned for a room reservation, at the convention group rate. VCA is a professional organization serving nearly 1,500 counselors, counselor educators and supervisors in a variety of work settings including schools, community agencies, colleges and universities, as well as private practitioners.